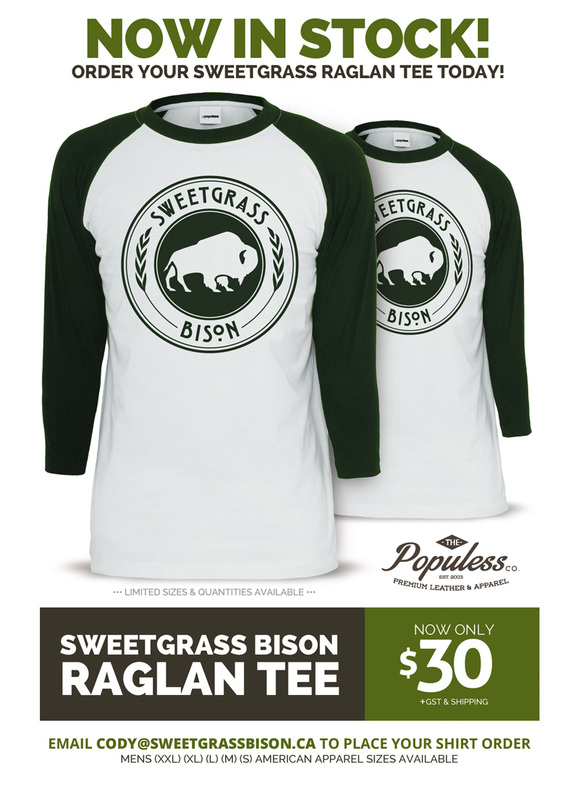 All of your favourite Sweetgrass Bison products are now available for purchase at Urban Grocer in Lethbridge. Please contact Cody directly for side and whole animal orders. 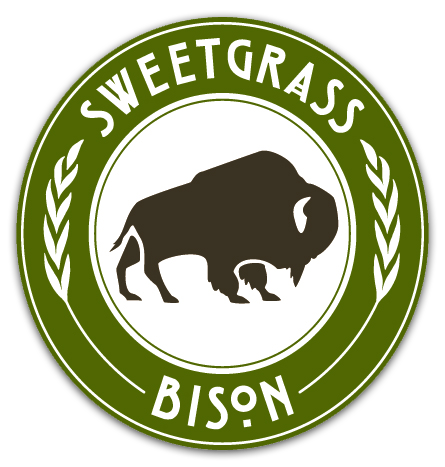 Sweetgrass Bison is a company dedicated to bringing customers the highest quality and most sustainable red meat available, while promoting the conservation of the Plains Bison and the land they come from. We strive to bring awareness to the history, present status and future of the majestic dominance the Bison has brought to the Great Plains of North America. These animals have evolved over tens of thousands of years, and have adapted to the often harsh climate and landscape of the Northern Plains. They are a naturally resilient creature that are well suited for hands-off relationships with ranchers. In the time leading up to the 1880’s, over hunting had nearly exterminated the entire species. Through early conservation efforts of private ranchers and government agencies, Bison have slowly grown in number to a total North American herd size of about 500,000. Most of these animals are located in private ranches, with only about 20,000 living in public conservation herds. With a growing market and an awareness of conservation, Bison are here to stay. By 1873, the population of the North American Plains Bison herd had been whittled down to a mere few hundred animals. Over-hunting had brought on an extermination that had nearly wiped out a species which had numbered between 40 and 60 million Bison before European contact. Around this time, a native man from the Idaho panhandle named Samuel Walking Coyote had left his tribe on the Flathead Reservation in Montana to live with a Blackfoot Woman near the Sweetgrass Hills on the Alberta- Montana border. Upon his return back to the Flathead, Walking Coyote gathered four Bison calves from the Sweetgrass Hills and trailed them back across the Continental Divide to his ranch south of Flathead Lake. These four calves, through proper management, have created a foundation for the revival of the Plains Bison species. 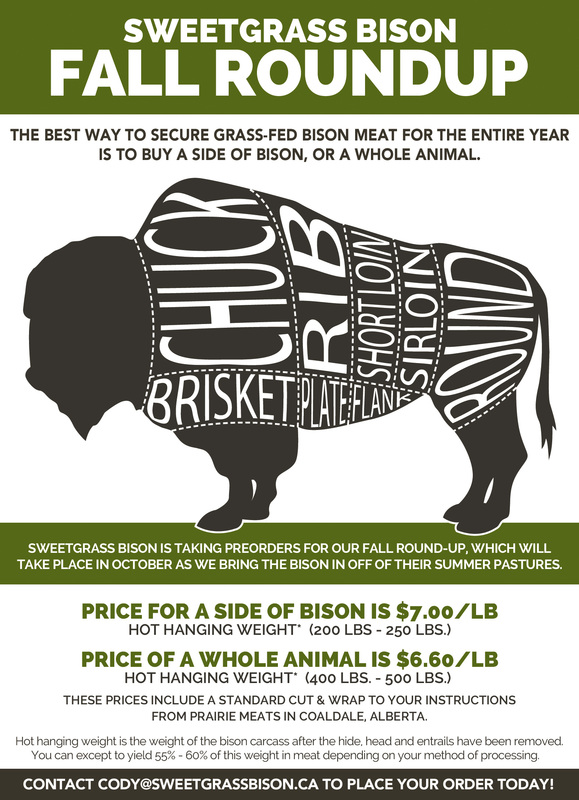 Follow Sweetgrass Bison On Twitter! 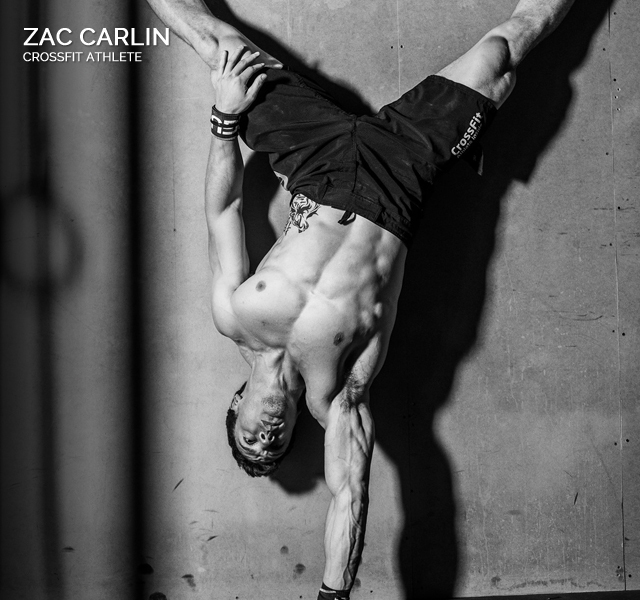 Bison has more protein than beef so you can eat less and still be satisfied. A lifetime diet of grasses and greens results in a meat with less fat and a higher concentration of omega-3 fats. Bison is a great source of nutrients and vitamins B12, B6, zinc, niacin, iron and selenium. Bison meat has fewer calories and less cholesterol than beef, chicken, salmon, or ostrich. 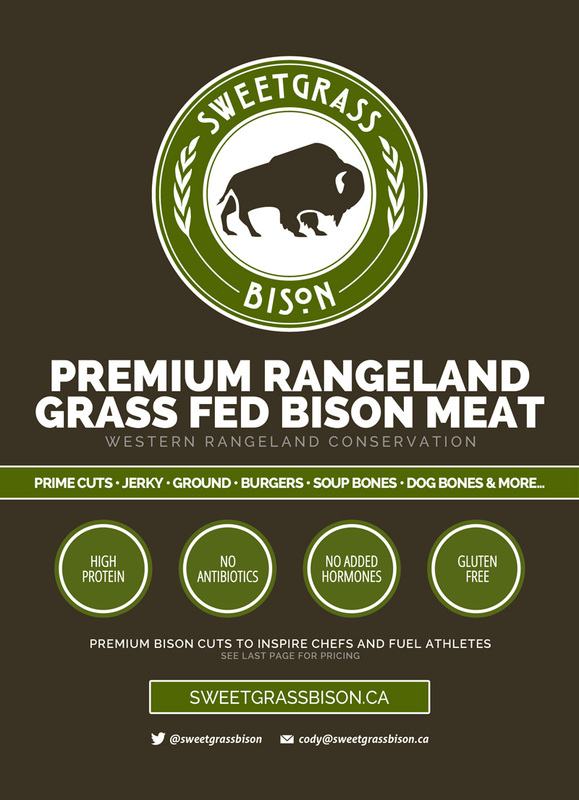 Bison meat contains the “essential fatty acids”, linoleic (omega – 3) and linoleic (omega – 6) fatty acids. Their function is to assist the formation of cell membranes, aiding in the production of hormone-like compounds, and participating in immune and visual processes. Omega 3 fatty acids have been shown to help fend off Alzheimer’s disease and reduce the likelihood of heart attacks. The Oldman Watershed Council (OWC) is a community-based, not-for-profit that works with everyone to find practical solutions to environmental challenges that impact us all. It takes time and effort to work collaboratively but OWC is building a new way of managing our water and land where we all do our part, work together and think long term. We believe it’s worth the investment. Sweetgrass Bison ©2018 All Rights Reserved.